I was born in Georgia, then moved to South Carolina, Alabama, Mississippi, Kansas, and on to North Carolina. Then I spent 4 more years in south Alabama for college (Troy University). That’s about as southern as it gets. I guess you could say I was Southern born and raised (I realize KS is in the midwest, but it was only a short time). With only a week left I thought it would be interesting for my friends and family back in the U.S. to get a perspective of the Argentine culture. Also allowing my Argentine and foreign friends to get a feel for my culture back at home. Everyone in the U.S. knows that the south has a very distinct culture. Some people abroad know this, but a lot don’t. The choice of drink is SWEET TEA. If you go anywhere else in the U.S. and ask for tea, it will be un-sweet. In the south it’s always sweet, unless you ask for un-sweet. Food of choice is fried chicken, deer, catfish, and BBQ pork. Soul Food…. yes…. You will see a lot of people wearing camouflage… yes, even when they aren’t hunting. I’ve done it too. 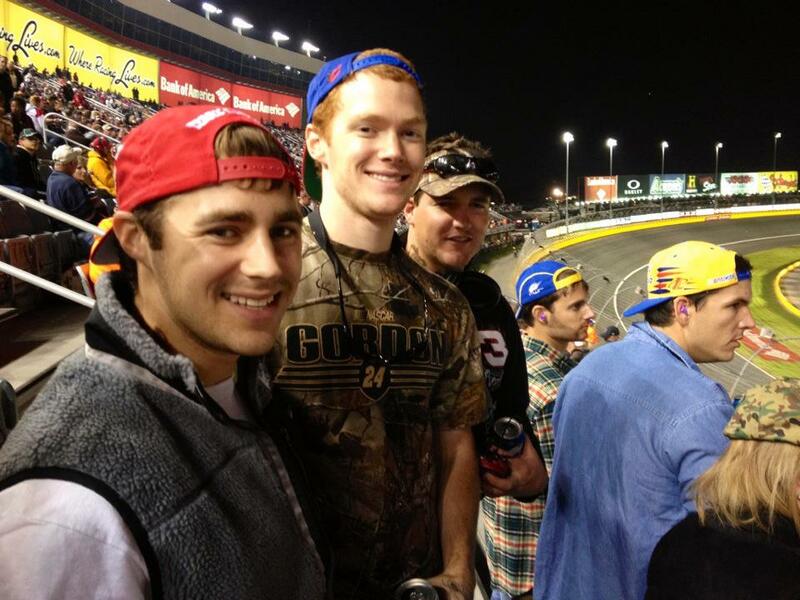 My brother, me, and a friend at a NASCAR race… notice the camo…. 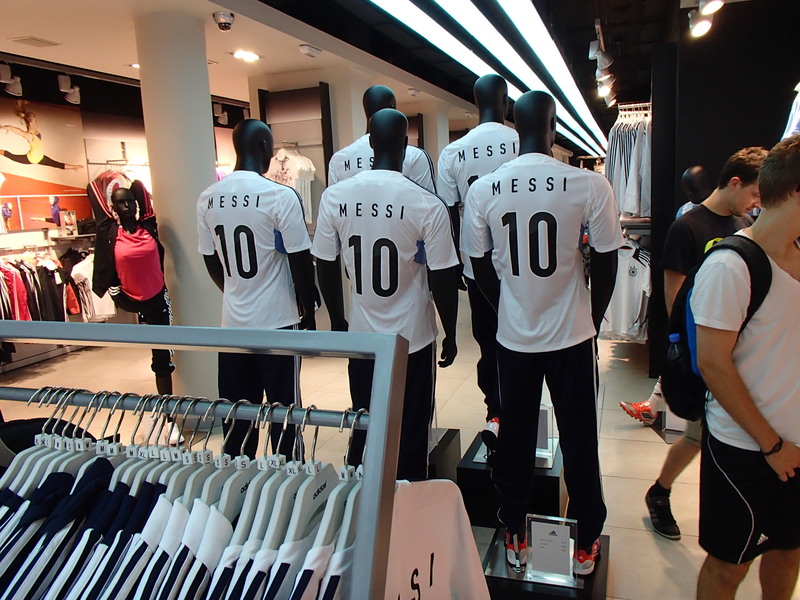 Futbol is the most popular sport, as it is in most countries around the globe. Argentina is also the polo capital of the world. Everyone is extremely close. What I’m trying to say is that there is no such thing as a personal bubble. A variety of music is popular… They listen to American music, but there are a lot of Latin American songs that are really popular. Can’t deny that they sound pretty catchy. Portenos are very forward… with everything… especially the girls… yeah… think about it…. ← Playing POLO with the ELITE! Can't wait to see what South America and the Latin culture has to offer. Follow me as I go through Argentina, Chile, and Peru!